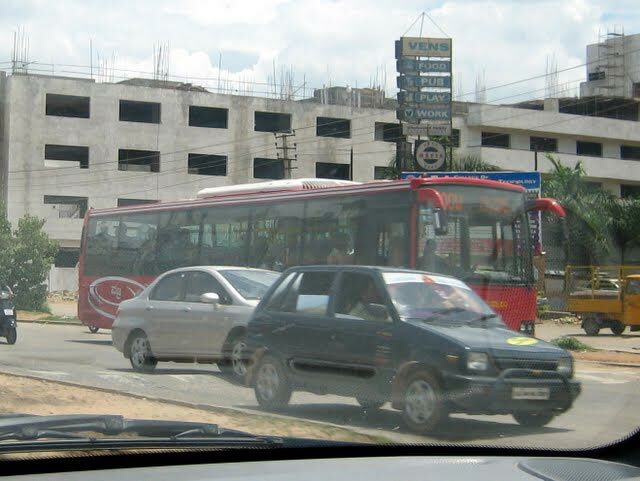 Bangalore Urban is a district of the Indian state of Karnataka. Bangalore Urban district came into being in 1986, with the partition of the erstwhile Bangalore district into Bangalore Urban and Bangalore Rural districts. Bangalore Urban has three main taluks - Bangalore North, Bangalore South and Anekal. 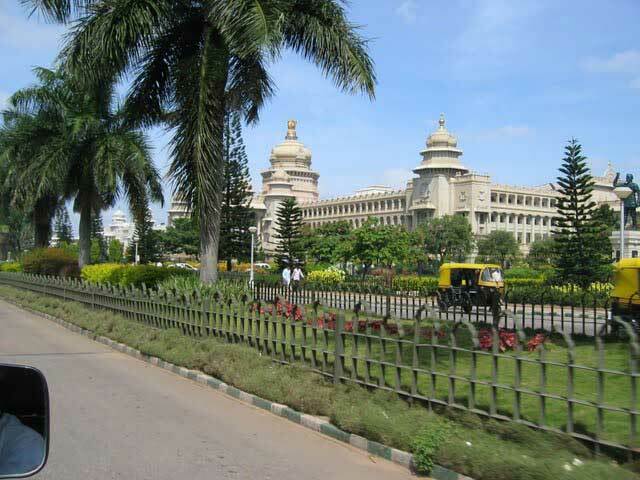 The city of Bangalore is situated in the Bangalore Urban district. The Bangalore Urban district has 17 hoblies , 668 villages and 9 municipal corporations. The Net District Income of the Bangalore Urban district is US$ 447 billion, as of 2001. Bangalore or Bangalore Urban is one of the 27 administrative districts of Karnataka located in the heart of Deccan Plateau. The district head quarter is located at the same city of Bangalore. The Bangalore Urban district is divided into three taluks: Bangalore North, Bangalore South and Anekal. It covers a total geographical area of 2190 sq. km. 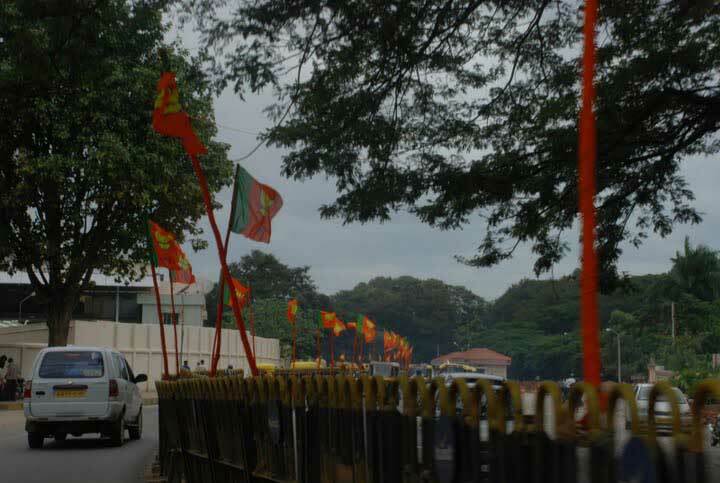 Bangalore District is surrounded by Kolar District to the northeast, Tumkur District to the northwest, Mandya District to the southwest, Chamarajanagar District to the south and neighboring state of Tamil Nadu to the southeast. 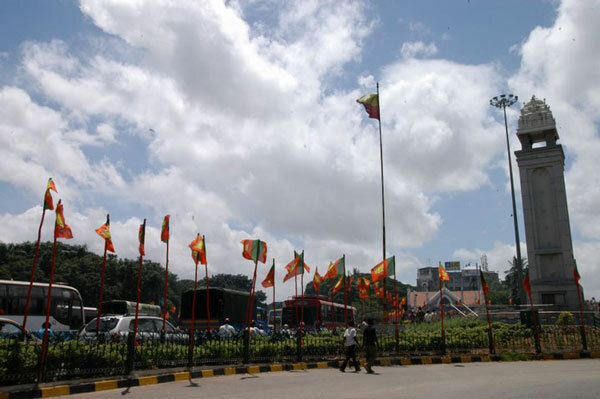 Bangalore is one of the most important tourist centers of the Karnataka state. 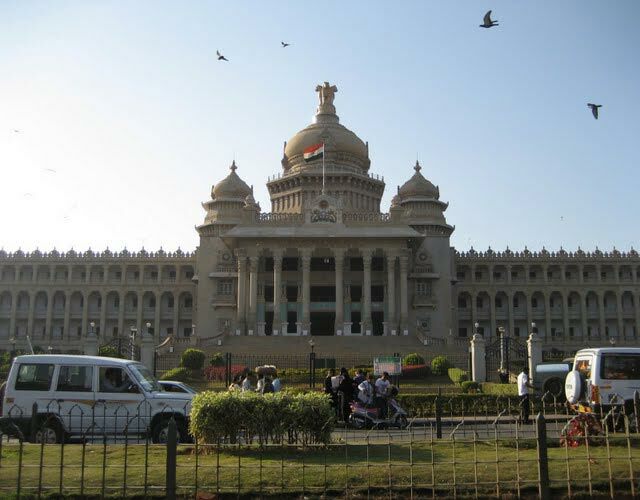 Central business district of Bangalore consists of places MG Road, Brigade Road, Commercial street, Vidhana Soudha etc. Bangalore has many lakes and parks. 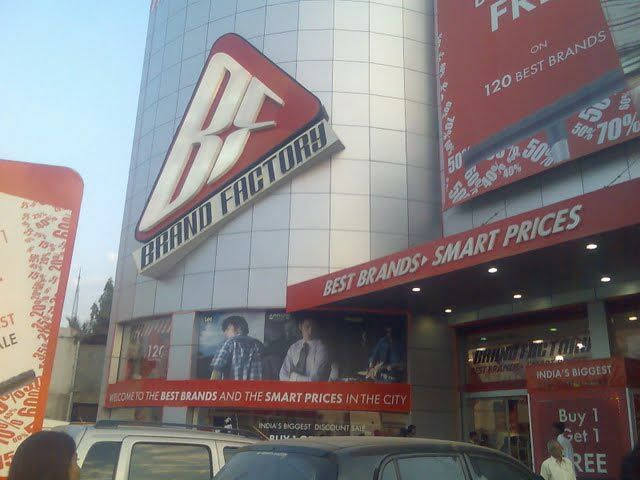 Bangalore Urban is located in the state of karnataka. 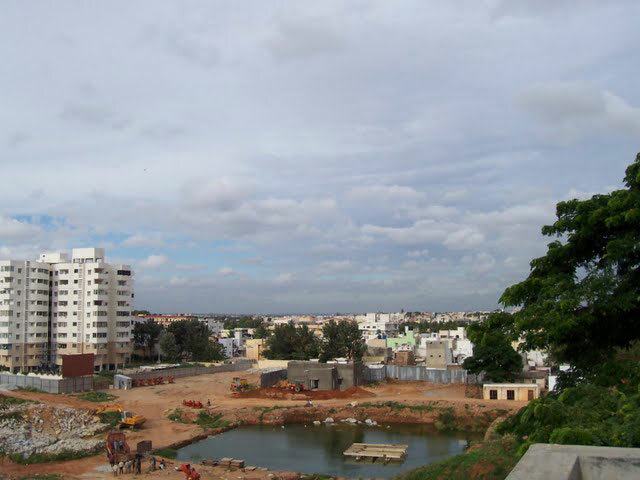 The Bangalore Urban district contains the city itself and many of the main sights. This region is further divided into the North, South and also the Anekal districts,Anekal lies approximately 40 km / 25 miles from Bangalore city centre and is known for being home to Muthyalamaduvu, a superb picnic spot with excellent views of the surrounding hills, with other attractions including both the ancient Kambada Ganesha and Sri Bandi Mahakaliamma temples. The prominent language spoken is Kannada. Since it is a mix of cultures there are lots of other languages spoken ,like Marathi, Urdu,Telugu ,Gujarati etc are also spoken by small portion of population. Nearest Railway Station:Bangalore City Railway Station,Hosur Railway Station is about 14 km from Anekal Road Railway Station. 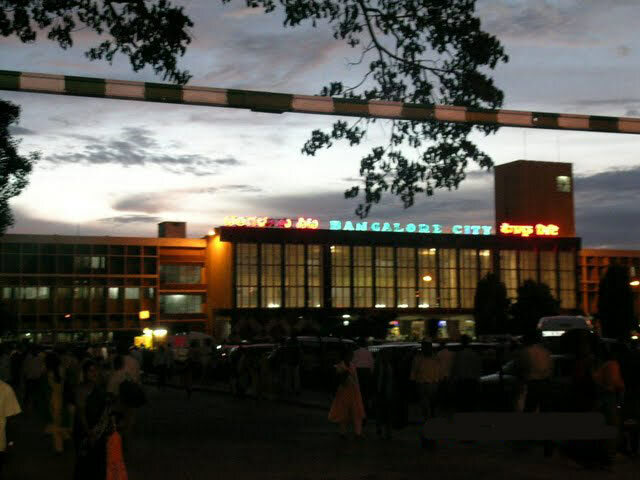 Bangalore City Junction Railway Station is 42 km away. .
Road Transport:Bangalore Urban district is connected by roads to almost all the important places in South India. Gavi Gangadhareshwara Temple, an example of Indian rock-cut architecture, is located in Bangalore in the state of Karnataka in India.The ancient temple was cut out of the rock probably in the 9th century. It is a natural monolith rock formation with the cave temple carved out of it. It is dedicated to Lord Shiva. The temple has four monolithic pillars and a rare idol of Agni, the God of fire. Ranganatha Temple is dedicated to Vishnu was built by the Gangas in the 9th century AD on the island of Srirangapattana. 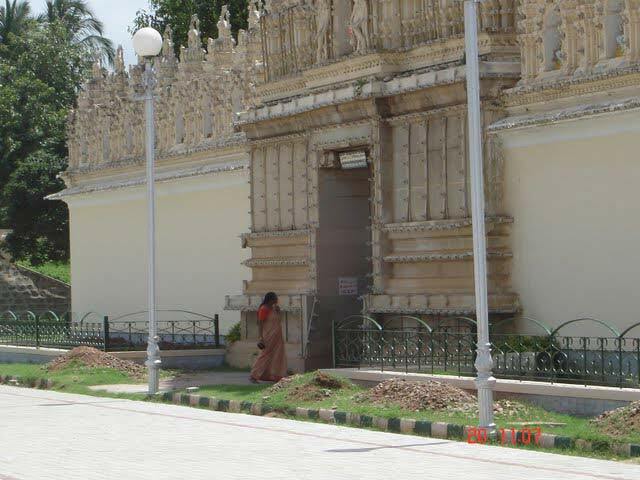 Thus the temple is an amalgamation of Hoysala and Vijayanagar styles. Teru-Malleshwara Temple is one of the ancient temples of Bangalore Urban District, built on the right bank of the river Vedavati. 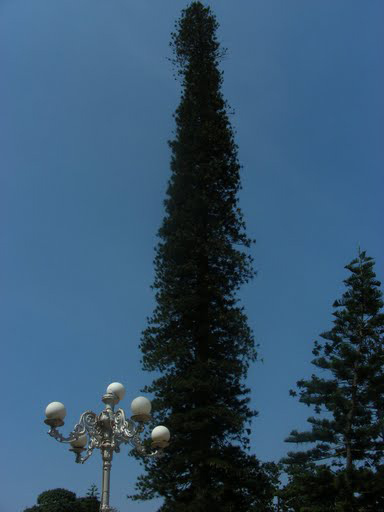 It has a lofty tower and a 45 ft high lamp, which is lit only once a year. Jawaharlal Nehru Planetarium:Among the other places to visit, the Jawaharlal Nehru Planetarium is a must see. Visiting any of the shows here gives you a good view as well as factual knowledge on astronomy. Aquarium:The sight of the Aquarium, which is the second largest in the country, is quite fascinating. Built in a well-planned manner, the Aquarium has a good collection of a variety of aquatic life. The Aquarium remains closed on Mondays. 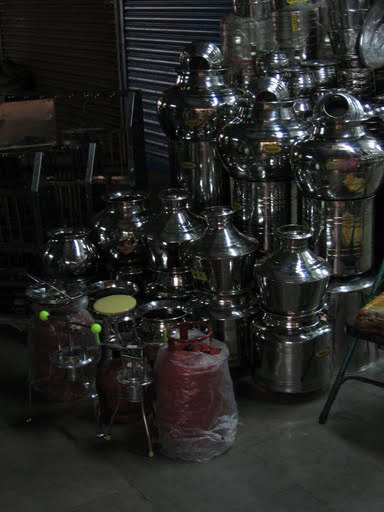 Bull temple:The Bull Temple is dedicated to Lord Shiva's Vahana (vehicle), Nandi the bull. Here you can find a huge monolithic statue of the sitting bull that draws a large number of people to this place every day. The statue is 4.5 meters tall and 6 meters long and has been at this place long before the present temple was built. Shiva Statue:The statue is a 65 feet high depiction of Lord Shiva in a position of Padmashan or Lotus position. The statue is complete with Mount Kailash, the Lord's heavenly abode and the river Ganga flowing from his matted locks in the background. The entire area gives you a clear picture of the mythological legend related to it. 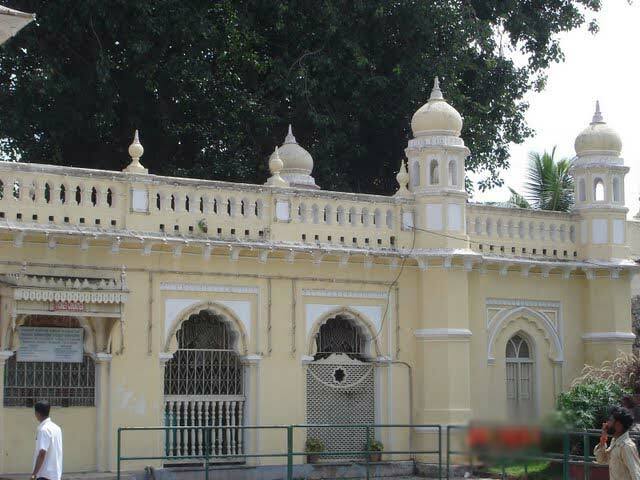 ISKCON:The International Society for Krishna Consciousness or ISKCON Temple Complex of Bangalore is a marvellous building structure that has blended the Dravidian and modern architecture in its construction. 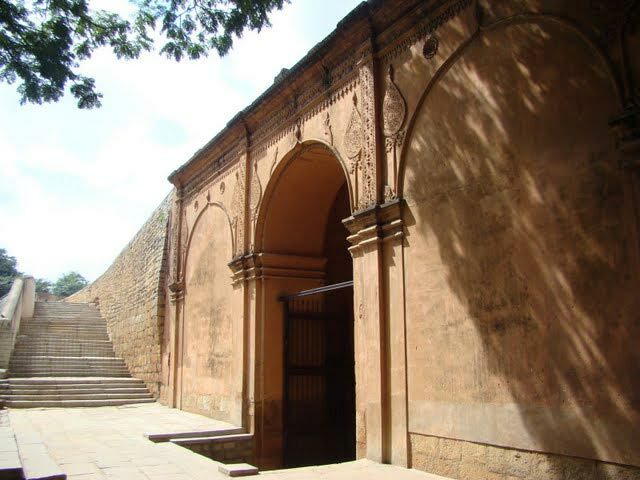 Tipu's Palace, Bangalore Attractions, Tourist Attractions In Bangalore The palace and the fort of Tipu Sultan are the must see spot in Bangalore. The architecture, the layout and the overall look of the palace gives you the idea of the ethnic Mughal lifestyle. 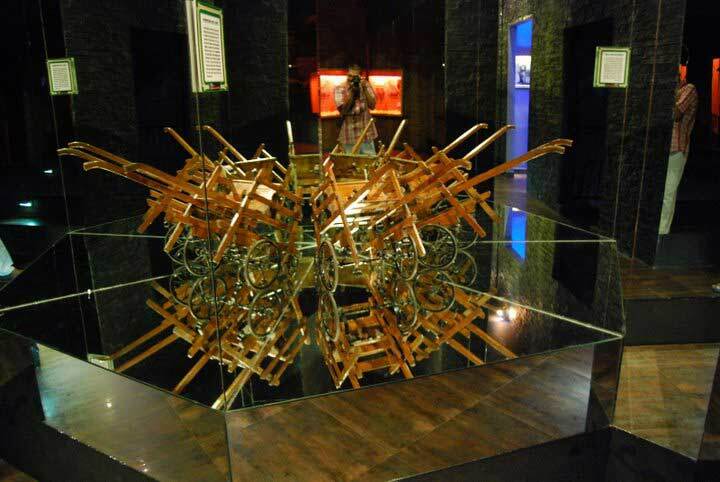 Venkatappa Art Gallery:Venkatappa art gallery is a pleasant treat for the art lovers. It has about 600 paintings on display that you can see all through the year. The art gallery also has some of the exclusive collections of scenic displays. Cubbon Park:Situated in the heart of the Bangalore city, the Cubbon Park is an interesting tourist spot which one should not miss out. The park was laid by Lord Cubbon in the year 1864. It is spread over an area of about 300 acres and the layout is absolutely exquisite. 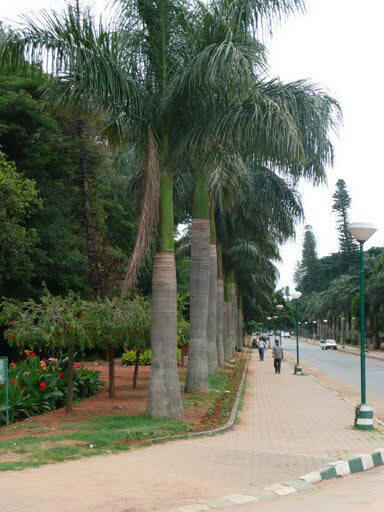 Lal Bagh Gardens:Lal Bagh Garden, Bangalore Attractions, Bangalore City, Tourist Attractions In Bangalore Lal Bagh is a must see while visiting Bangalore. The name Lal Bagh has been given to it for the wonderfully bloomed red roses that remain blooming all through the year in this garden. 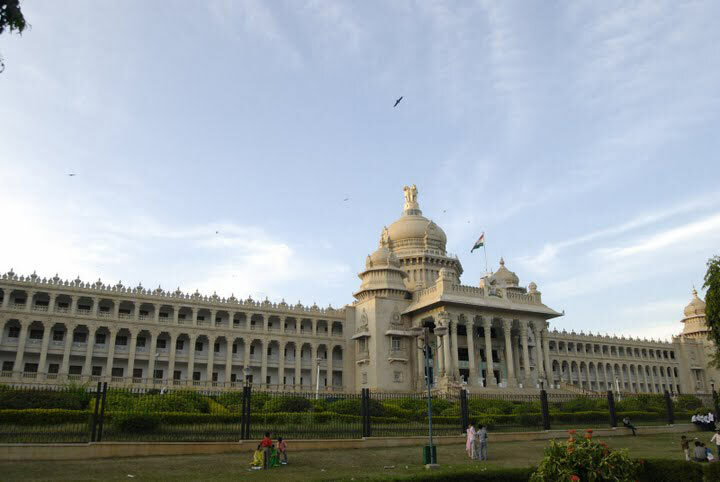 Vidhan Soudha:Vidhan Soudha, built in the year 1954 is one of the major centres of attraction in Bangalore.Is the seat of the state legislature of Karnataka. It is an imposing building, constructed in a style, sometimes described as 'Neo-Dravidian', incorporates elements of Indo-Saracenic, Rajasthani Jharokha and Dravidian styles. Mayo Hall : It was designed in the memory of Lord Mayo and is as one of the finest designs of British architecture. St Patrick's church: Built in 1844 this is one of the oldest churches in Bangalore and is situated on Residency Road. Huge Shiva in old Airport Road : Built by owner of Kids Kemp-A retail outlet, is a huge Idol of Lord Shiva & Ganesha. 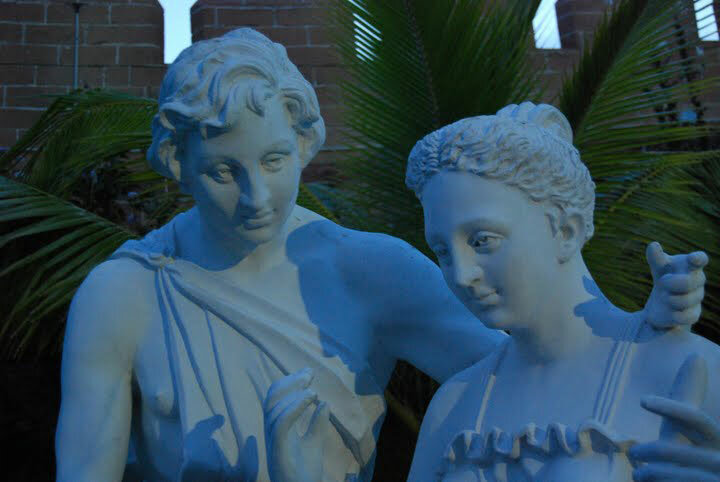 It is completely made of plaster of paris. It is also a tourist attraction in recent times. Infant Jesus Church : Established in 1979 by Rev. Dr. Lourduswamy, the then Archbishop of Bangalore, the church draws huge crowds on Thursday, the day dedicated to Infant Jesus. St. Mary's Basilica : It is the oldest church in Bangalore and is the only church in the state that has been elevated to the status of a minor basilica.It is famous for the festivities held during the St. Mary's Feast in the month of September each year, an event that attracts a number of devotees from in and around Bangalore. Lakes in Bangalore : Lakes including Ulsoor lake, Sankey tank, hesaraghatta lake, yediyur lake, nagavara lake etc. 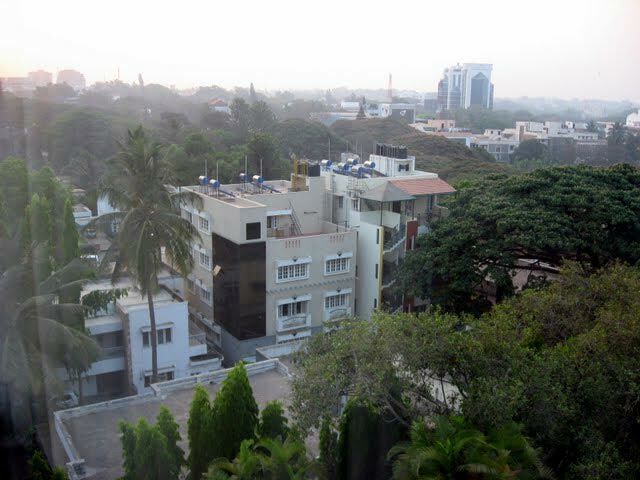 Bangalore is a urban city lots of hotels are available for the tourist.